If you are interested in playing for FCSC United's Competitive Youth Program, please reach out to Executive Director Tom Holland and he can arrange an opportunity to meet the coach and team and see if it is a good fit for all parties. The FCSC UNITED coaching staff is comprised of coaches from a variety of backgrounds. From nationally licensed coaches to former collegiate and professional players, our coaches are dedicated to putting player development at the forefront of your player's and our clubs success. United is committed to identifying and developing players that exhibit the motivation and potential for higher levels of play. Our primary focus is for the youth player to be continuously improving, both technically and tactically while strengthening their attitude and hard work ethic. We strive to acheive this through carefully selecting licensed coaches and the continuous development of ideas and curriculum that will improve our players & coaches. *Players assigned to United Gold can be invited to compete in CCL match dates. 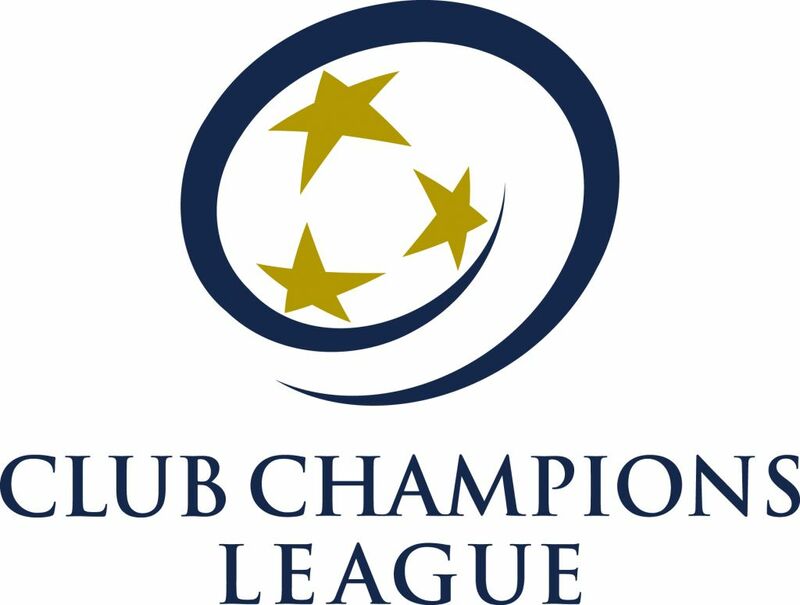 *Players assigned to United Gold may be invited to compete in CCL match dates. The Club’s Technical Staff will look at the age & needs of each age group and the players in those age groups to select tournaments that will help the players achieve their developmental and college soccer goals. Tournament schedules will be custom designed for each team to give competitive and meaningful games, and an environment in which they can best showcase their talents. Each year a series of club to club friendlies will be scheduled to prepare our teams for in-season competition. Club's with similar philosophies and with team's of an appropriate level of play are chosen for these dates. 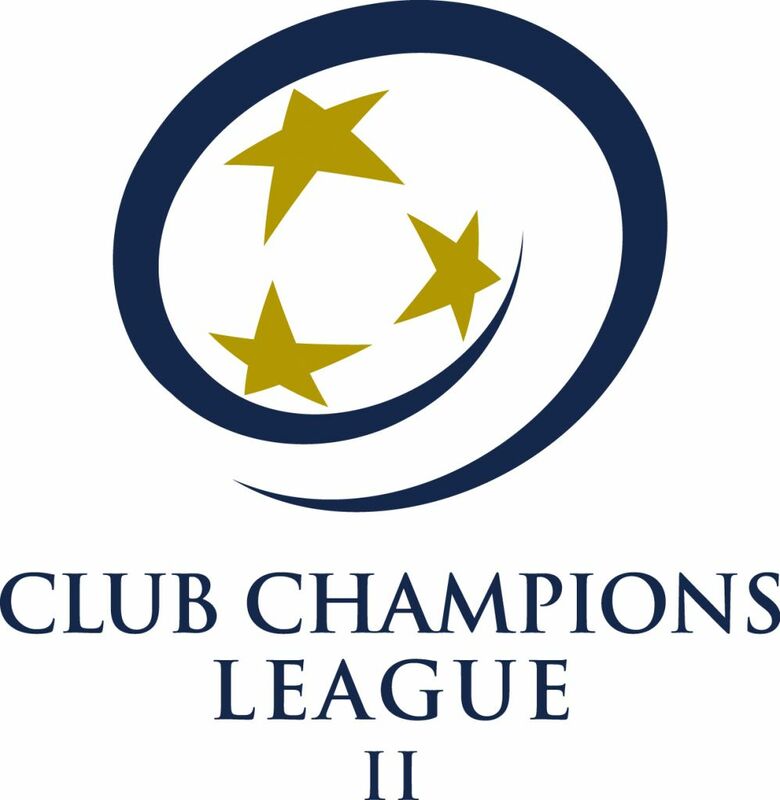 Throughout the year, CCL Scrimmage Fests and Tournaments are available to all teams, U9-U16. Showcase Tournament opportunities through CCL are also available for U16-U19 teams, as well as the opportunity to attend the college combine.